Beautiful building site located in Star Valley Ranch. Star Valley Ranch includes pool, tennis courts and other amenities. Plenty of outdoor activities at your finger tips, including Palisades Reservoir, fishing streams, ATVing, snowmobiling, hiking, biking and horseback riding trails. Less than an hour from Jackson Hole! 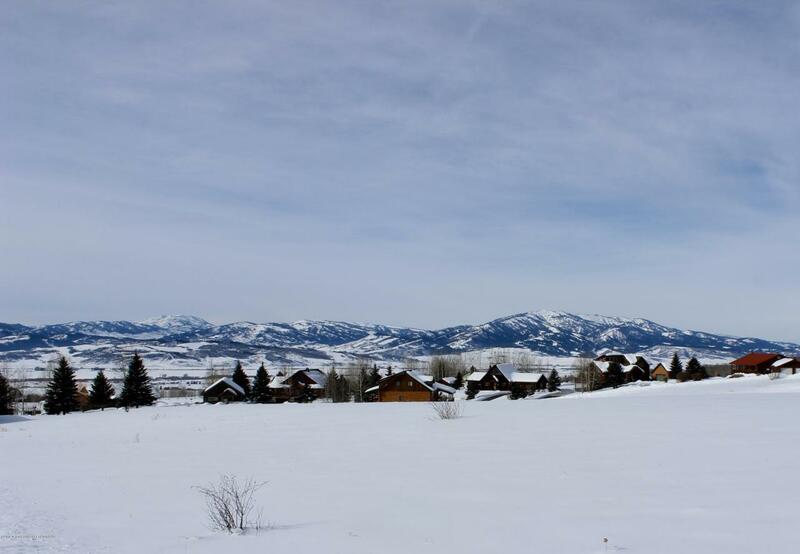 Listing provided courtesy of Megan Taylor of Berkshire Hathaway Homeservices - Brokers Of Jackson Hole Real Estate.